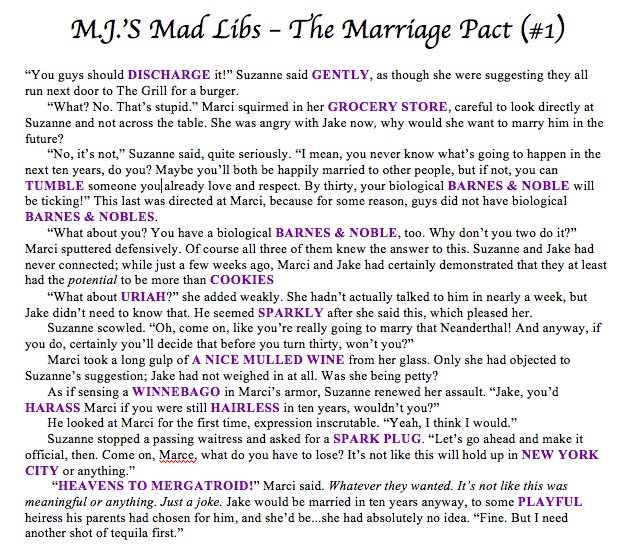 A couple of weeks ago on my Facebook page, we played Mad Libs with some excerpts from The Marriage Pact trilogy. It was a ton of fun, and I got to give away Distracted Reader mugs to a few randomly-selected readers who joined in. By coincidence, they all have names that start with “D.” Congratulations Dyana, Deena and Dianne! 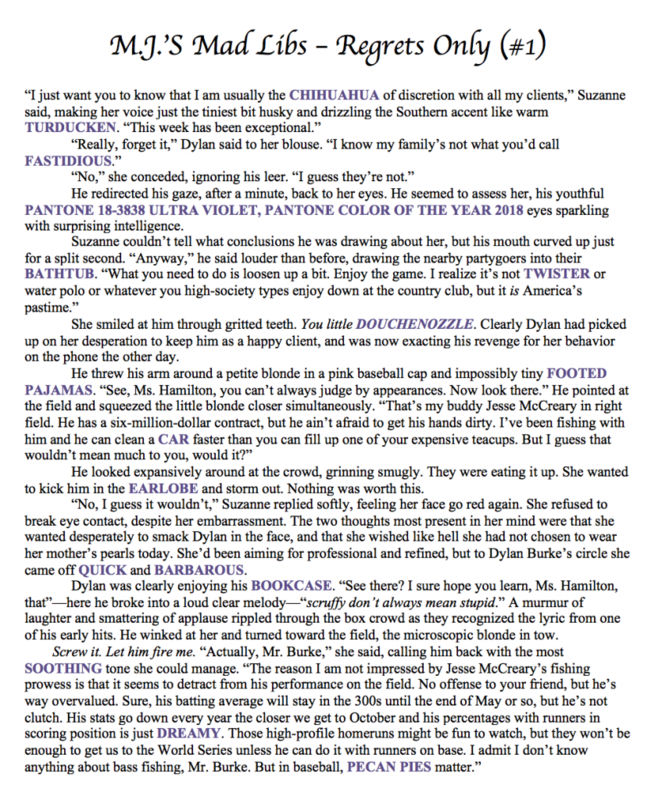 In the meantime, I thought you’d get a kick out of reading the fruits of our Mad Labor. Enjoy! M.J. Pullen is a Distracted Writer and the mom of two boys in Roswell, Georgia, where she is absolutely late for something important right now. Her books include quirky romantic comedies and playful women's fiction -- her latest, SUGAR STREET released on 8/7/18. 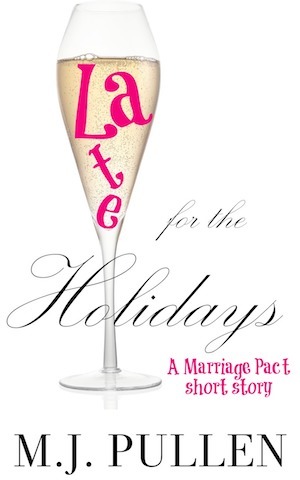 Join her Distracted Readers newsletter list for updates, free content, giveaways and more.